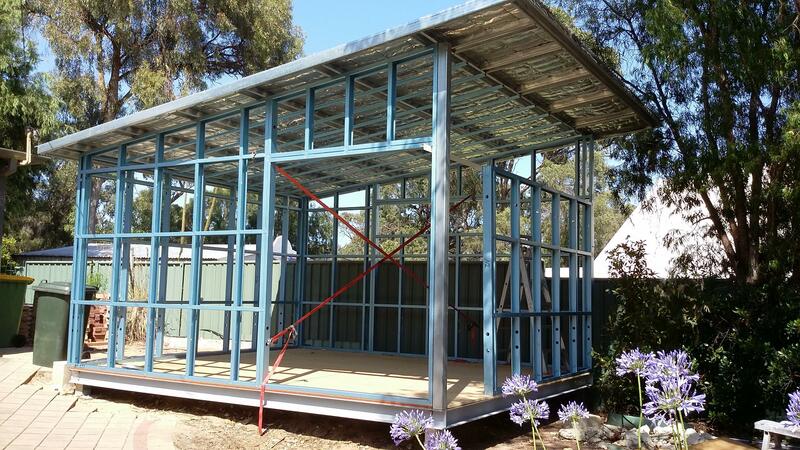 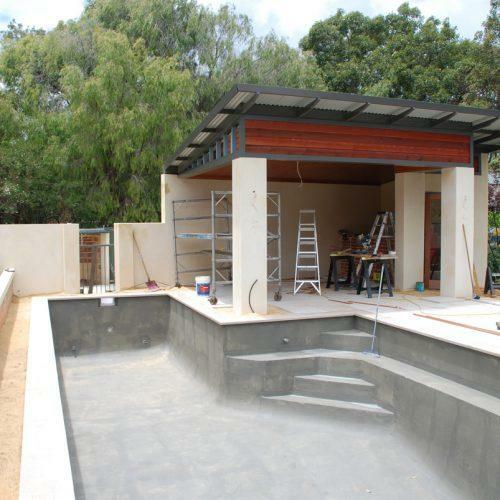 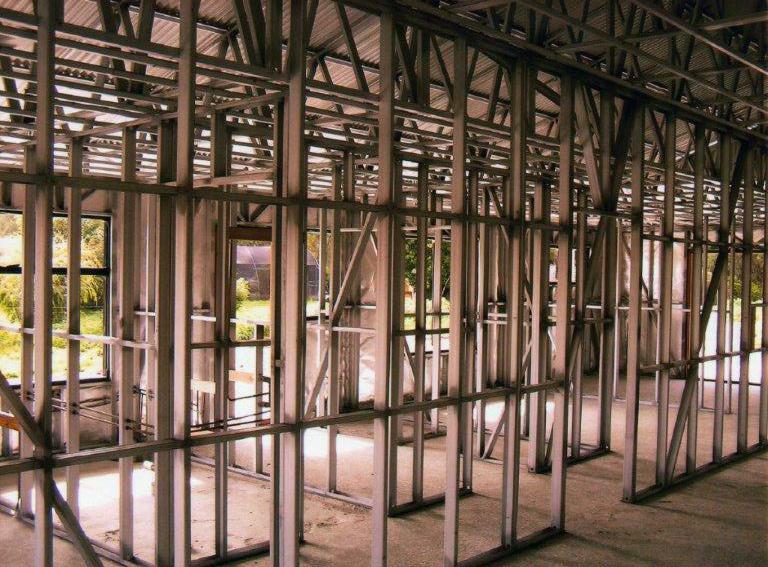 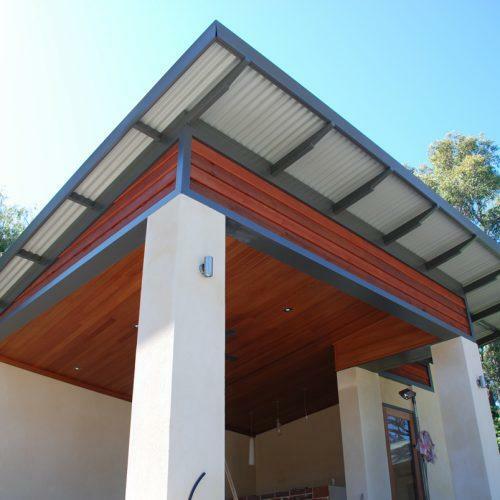 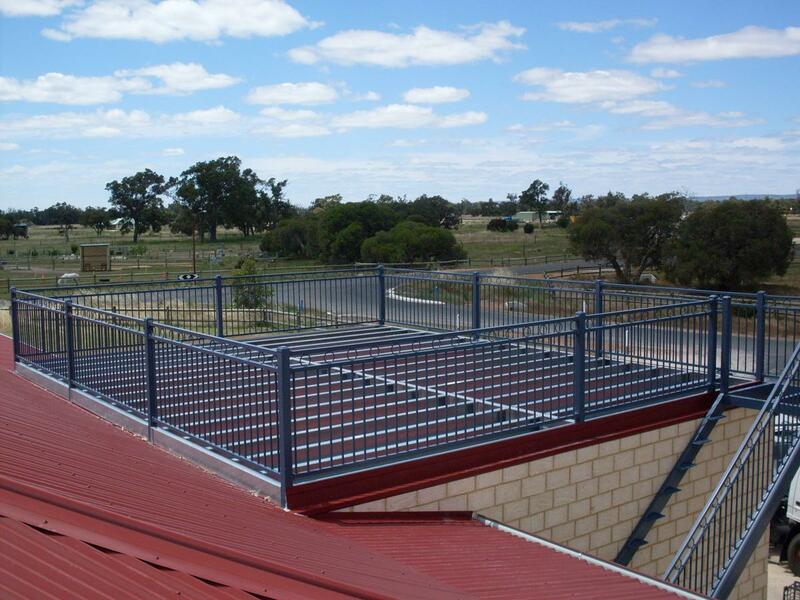 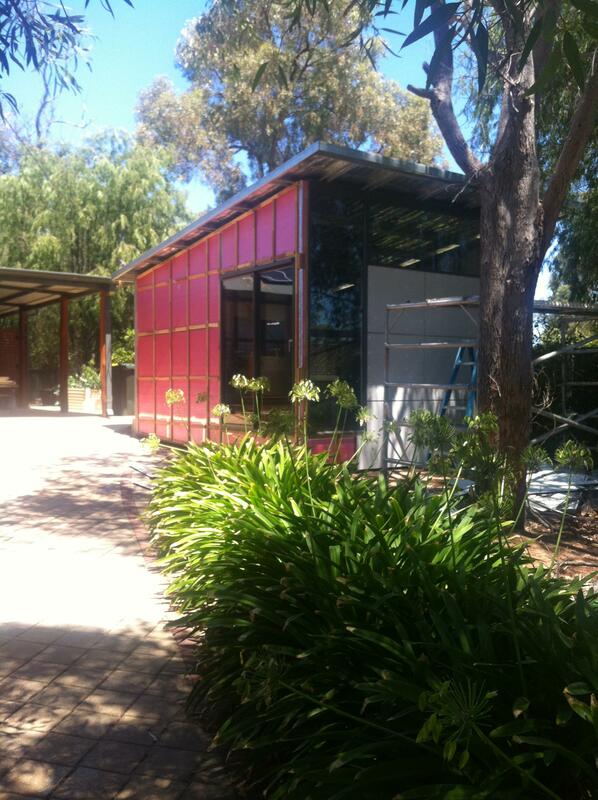 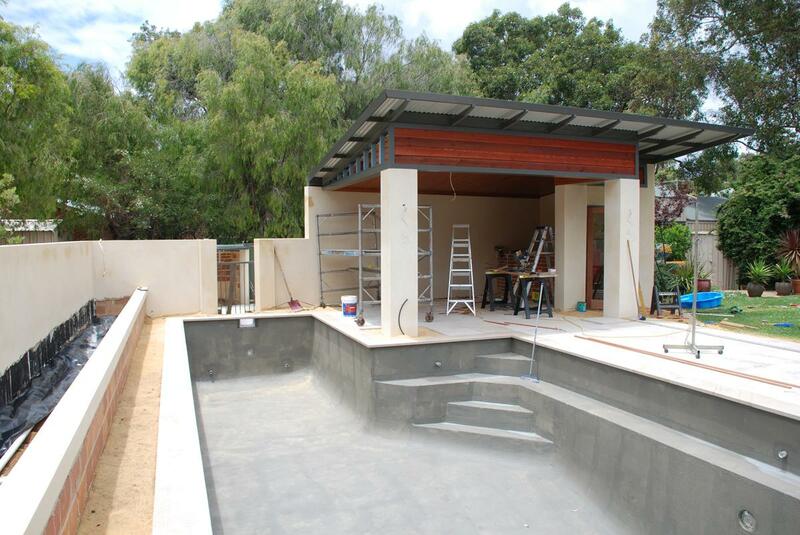 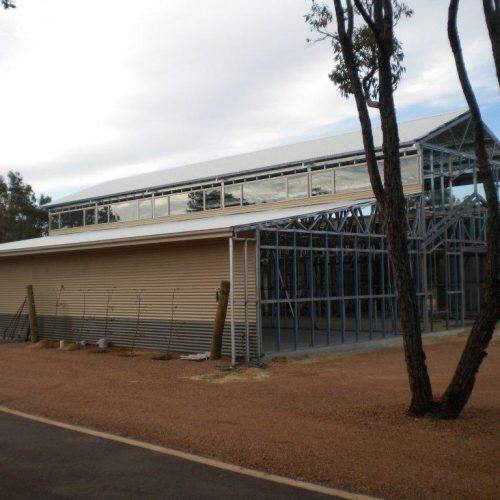 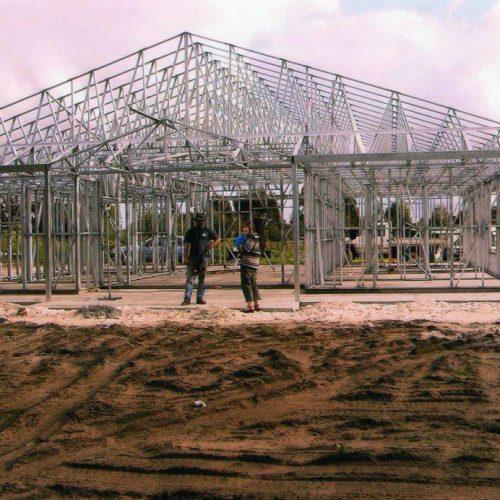 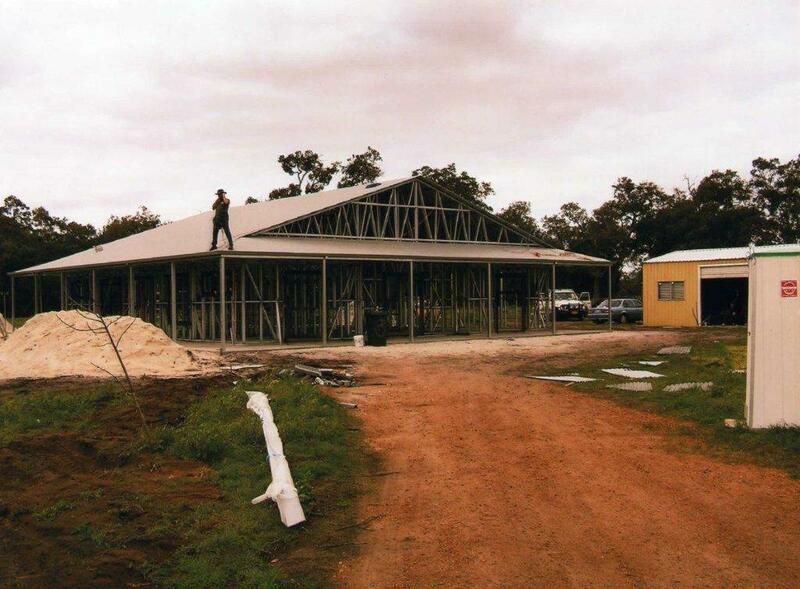 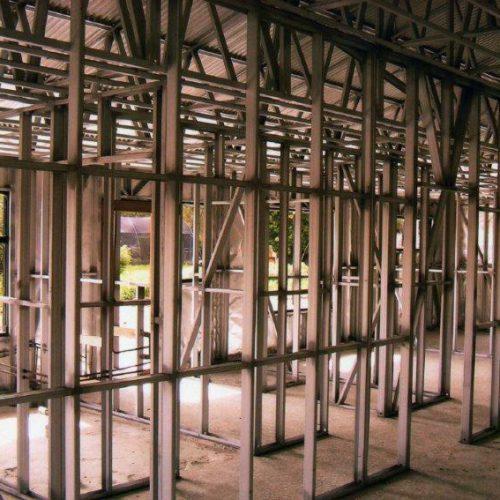 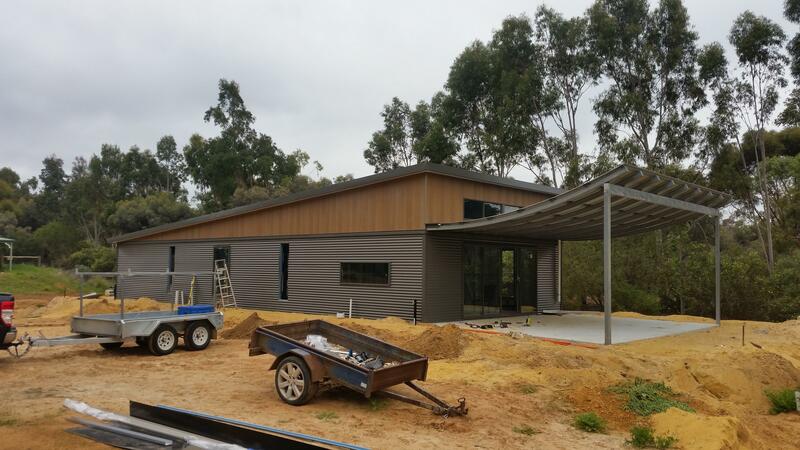 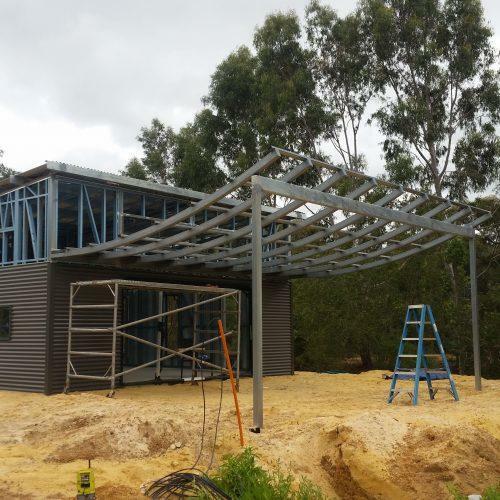 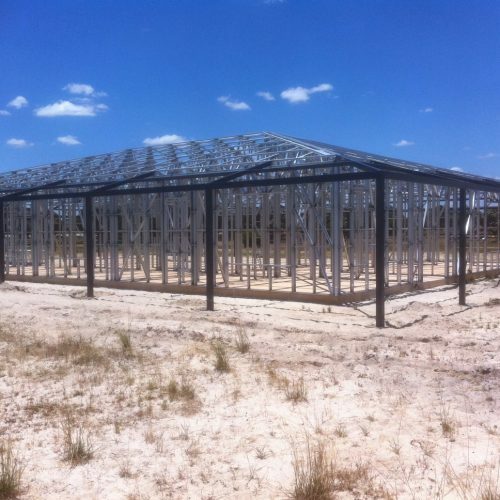 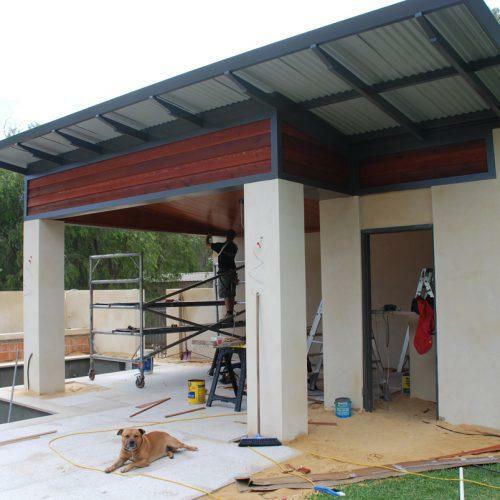 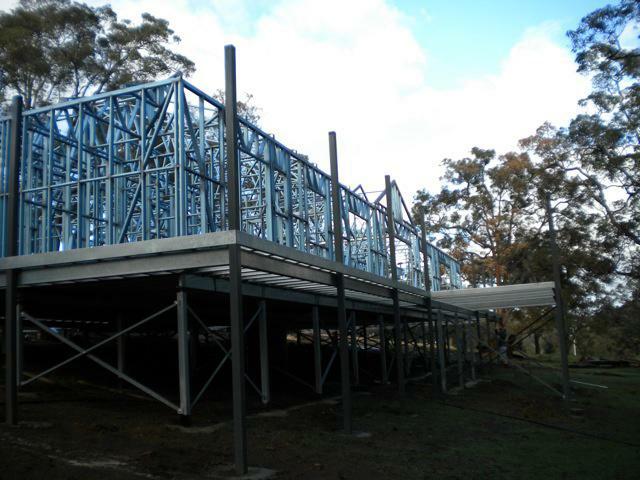 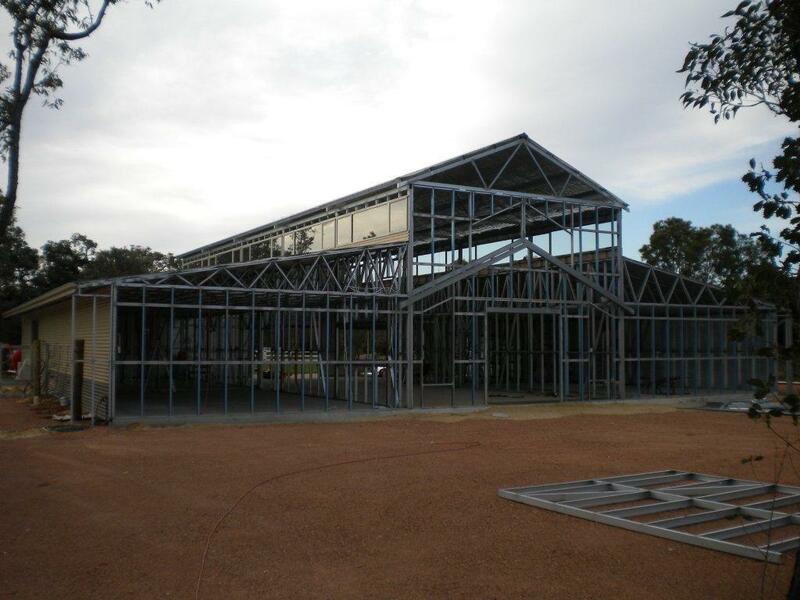 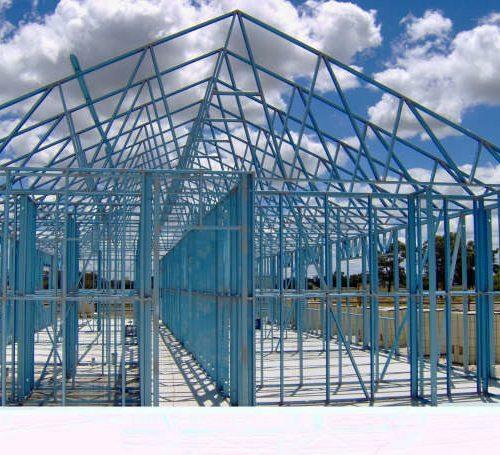 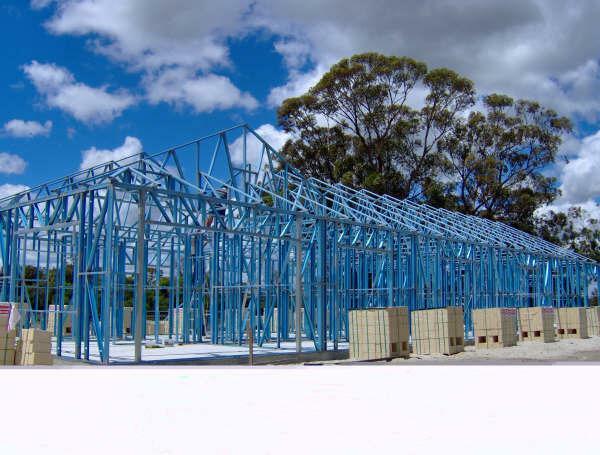 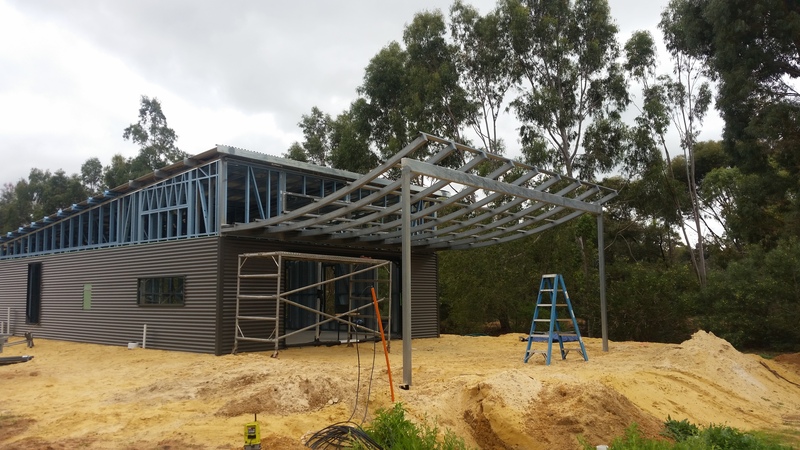 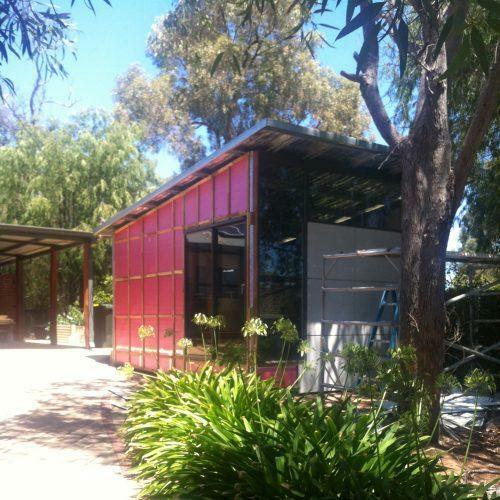 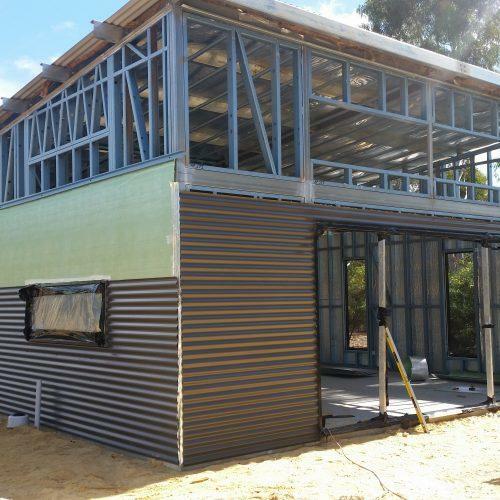 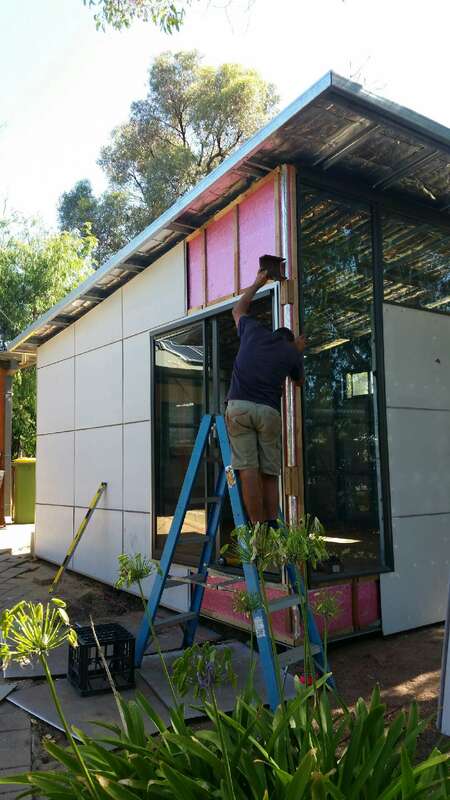 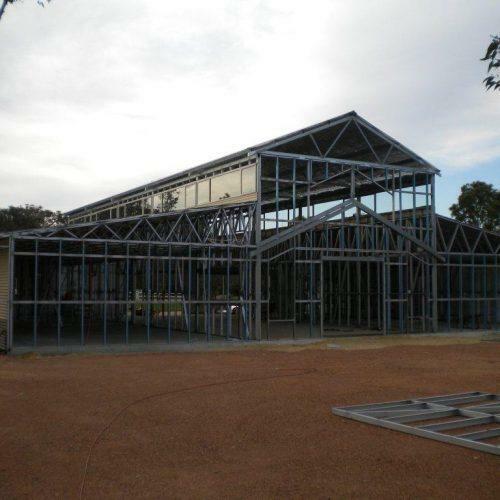 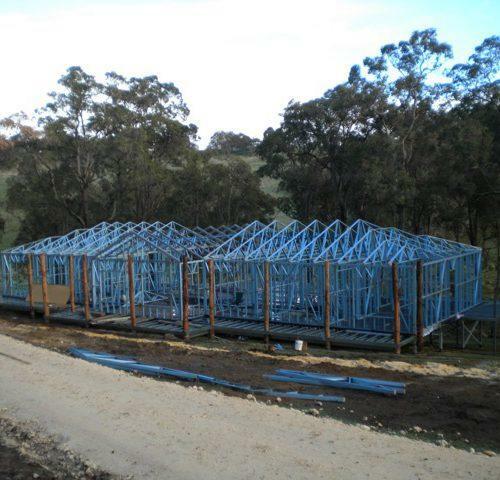 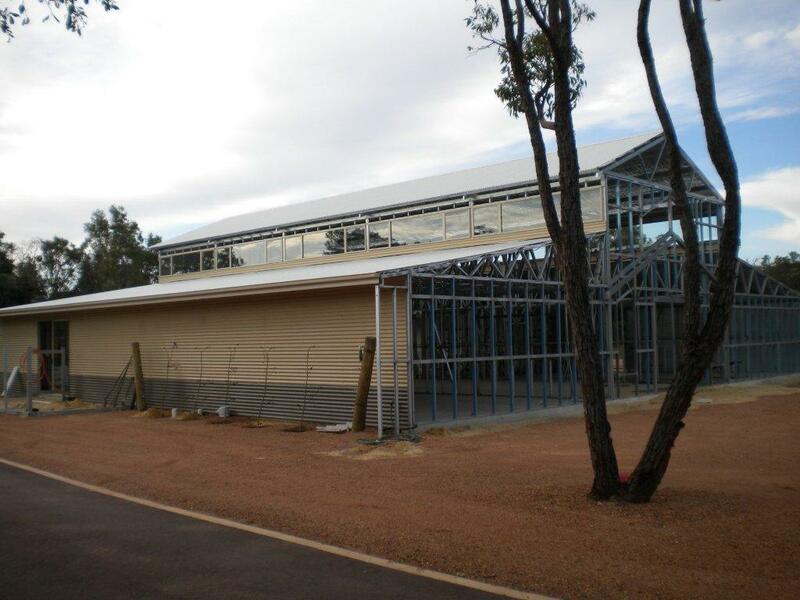 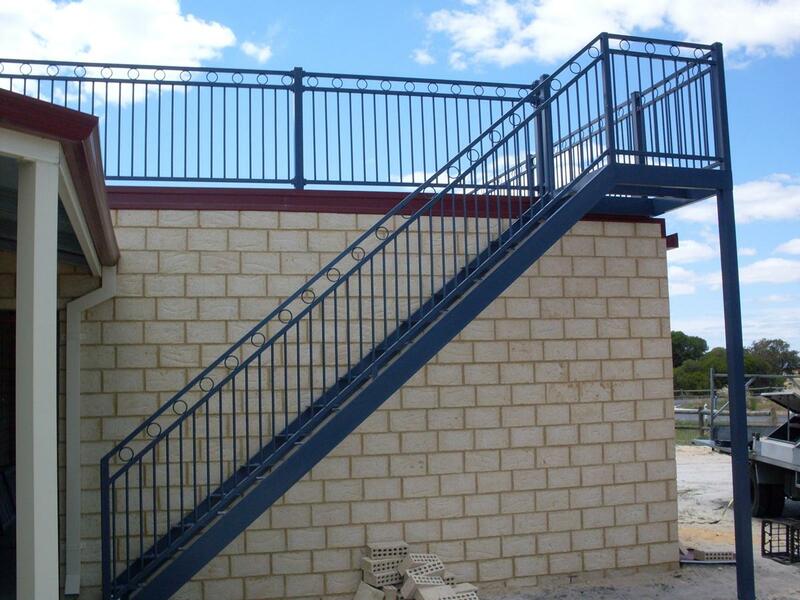 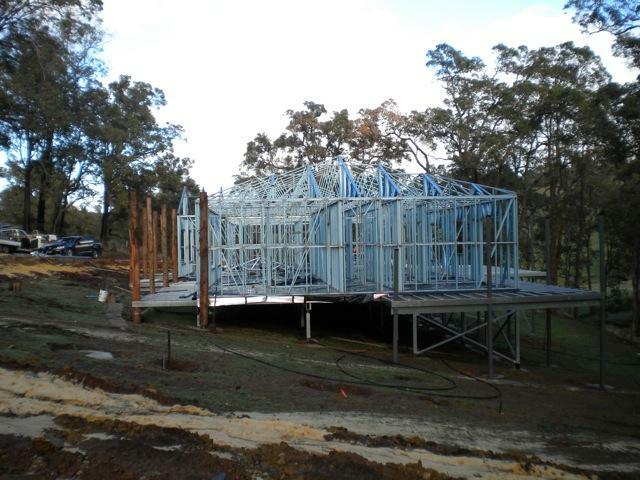 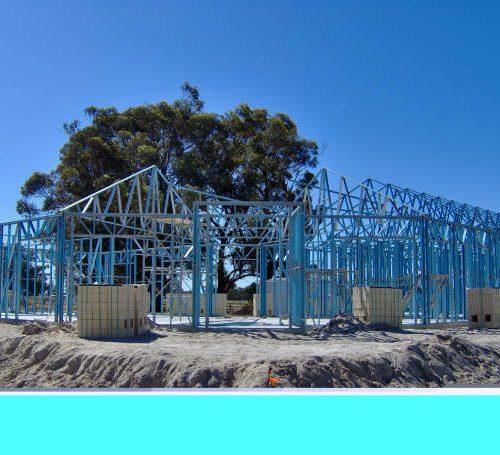 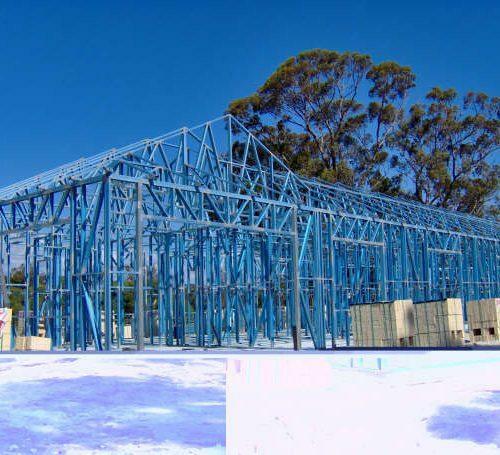 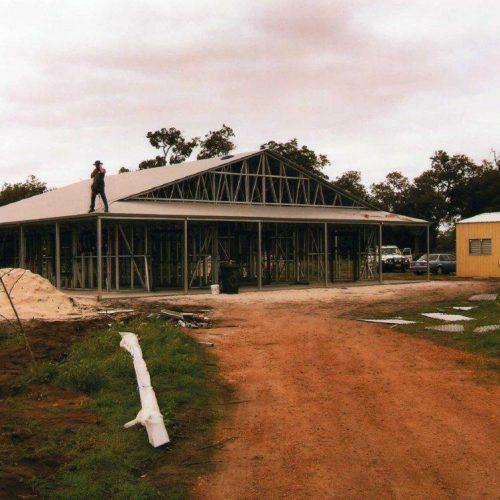 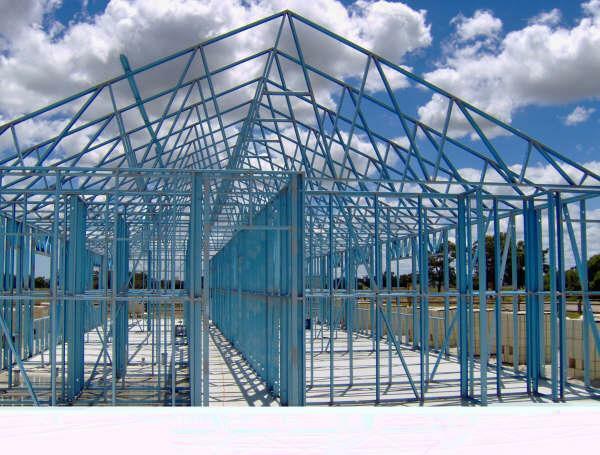 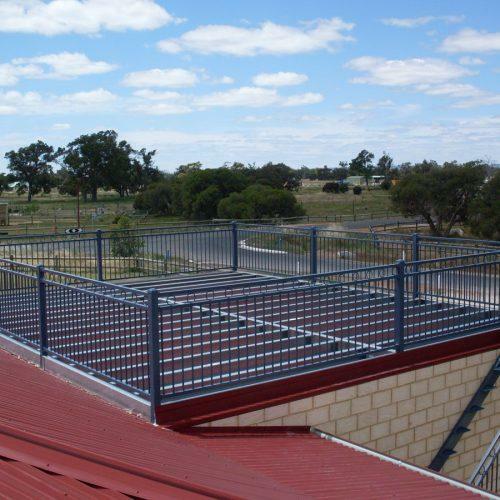 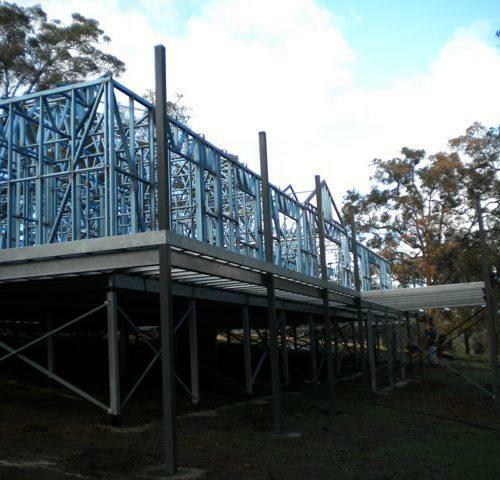 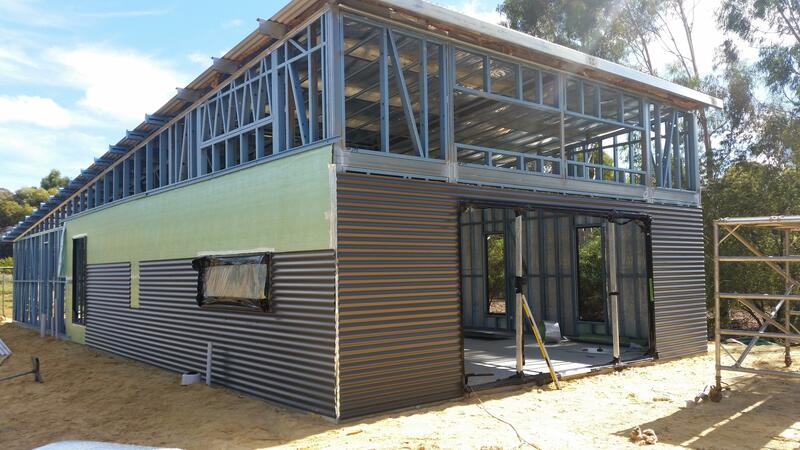 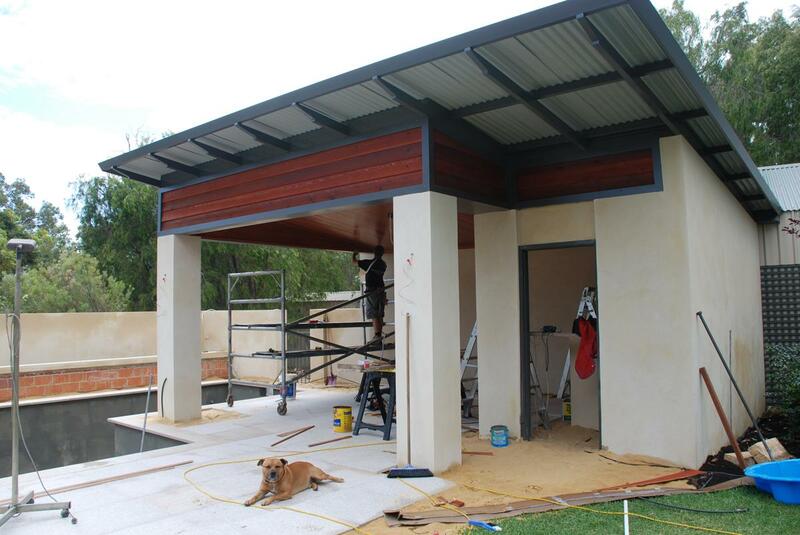 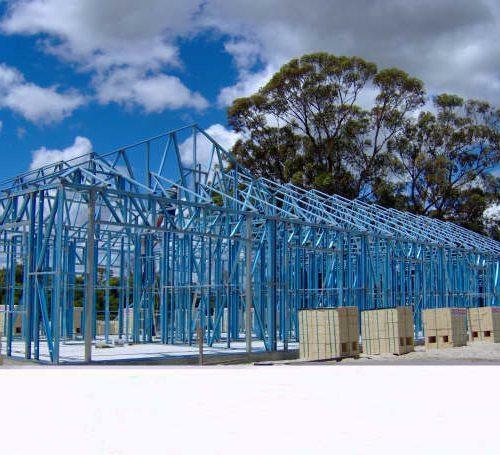 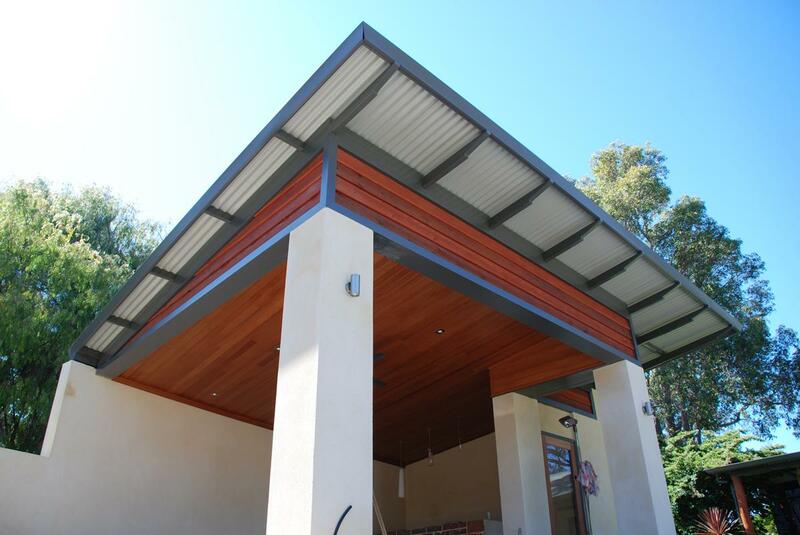 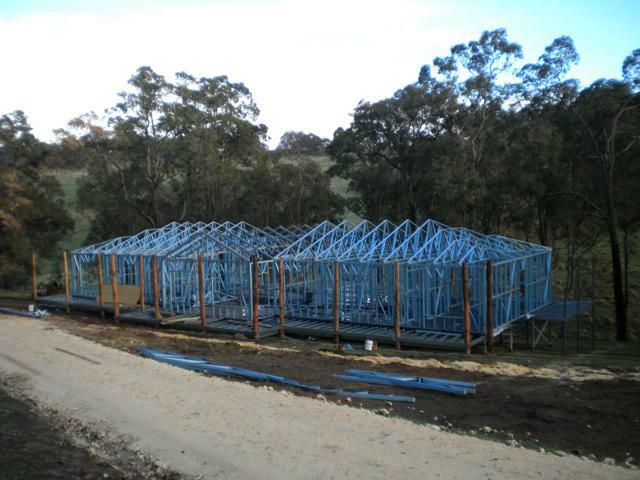 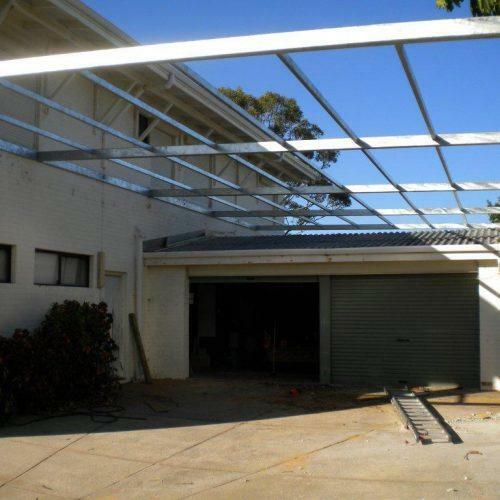 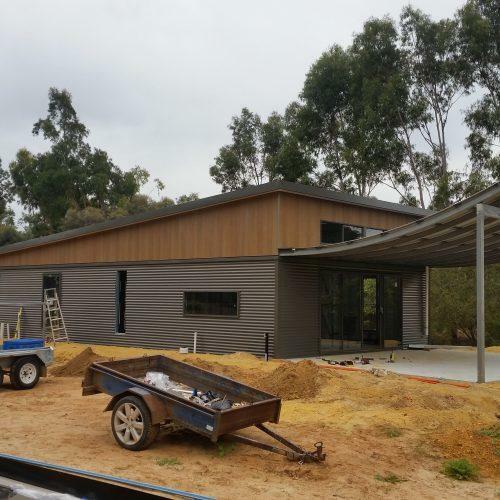 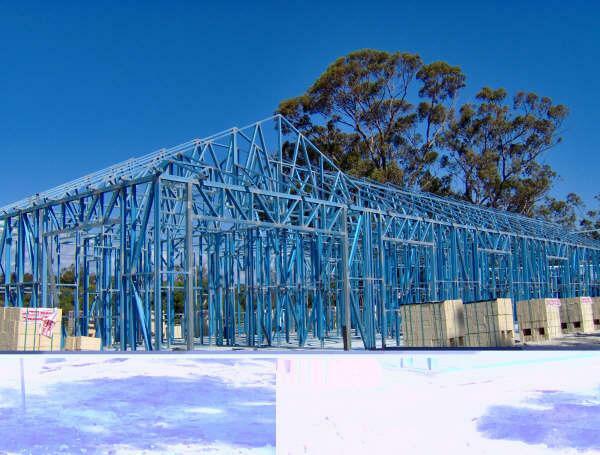 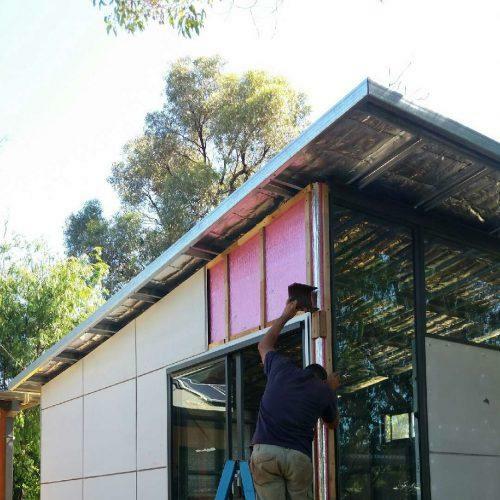 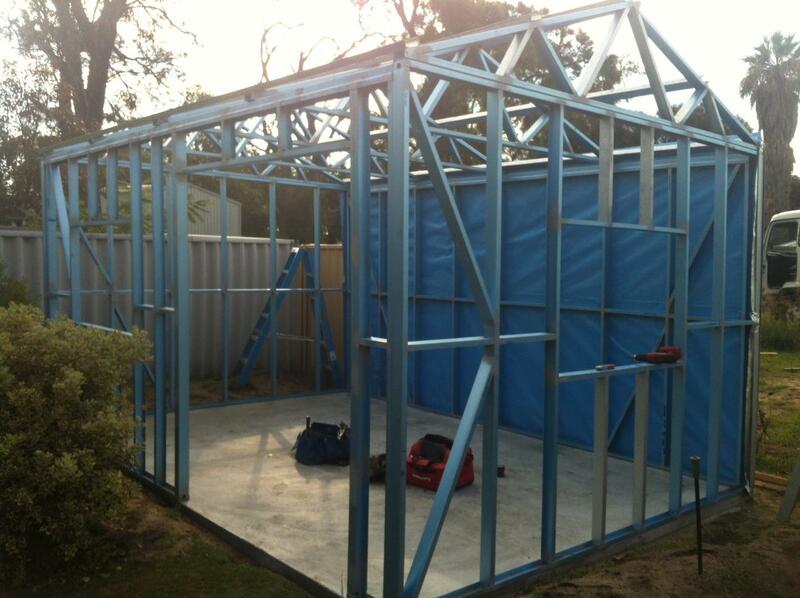 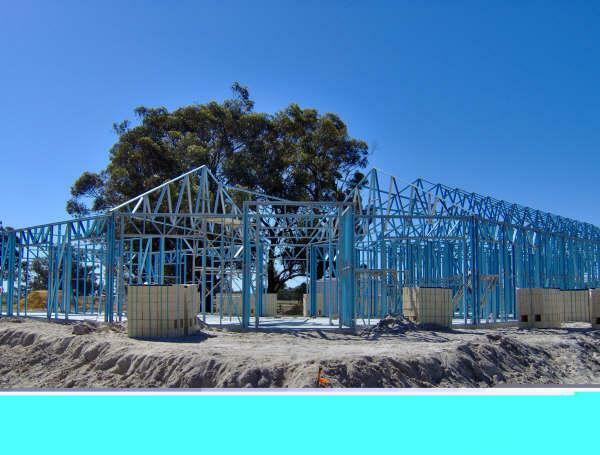 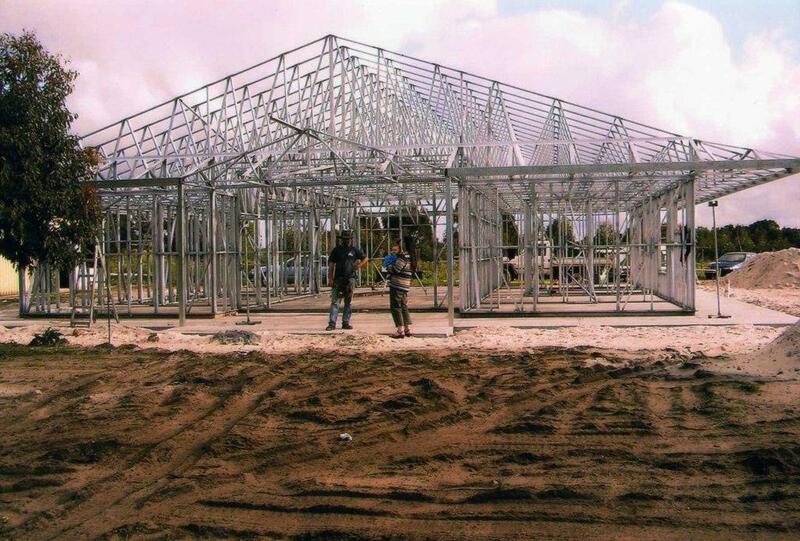 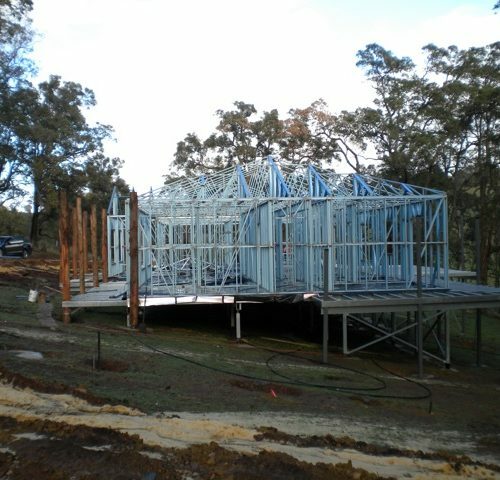 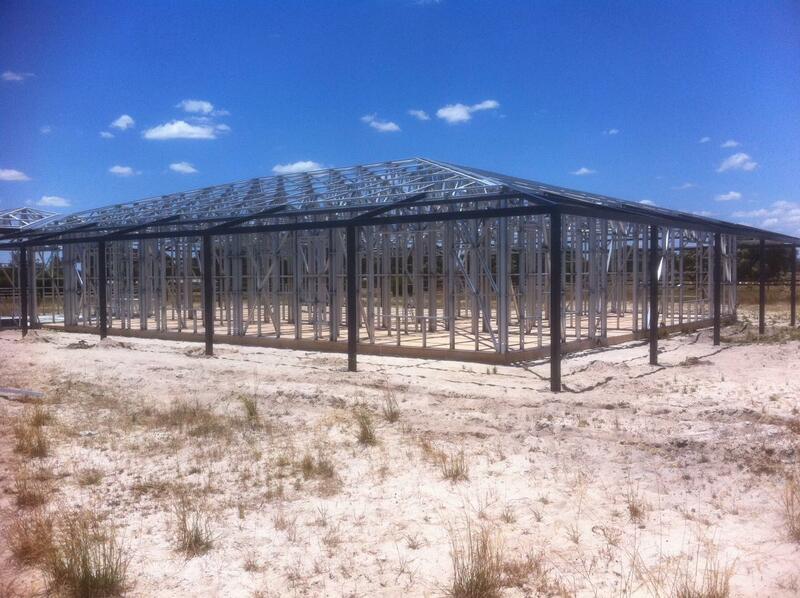 We can do a range of steel buildings including granny flats, offices and steel structures. 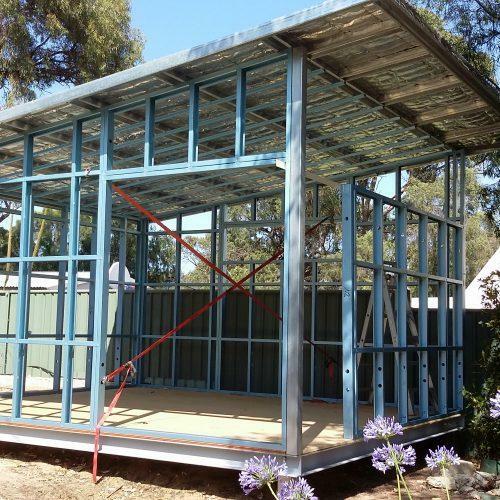 You can now buy DIY Shed Kits from us for any location in Australia. 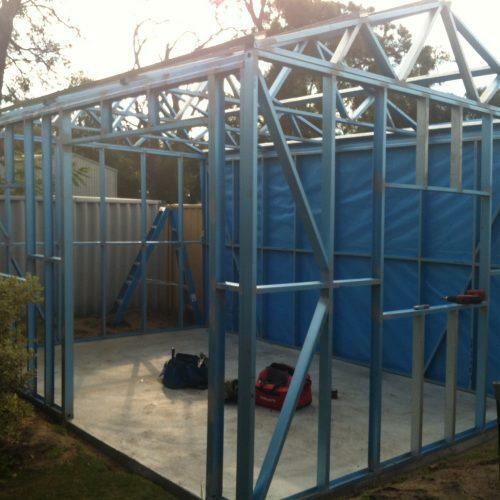 Contact us today for a range of shed sizes and best shed prices available. 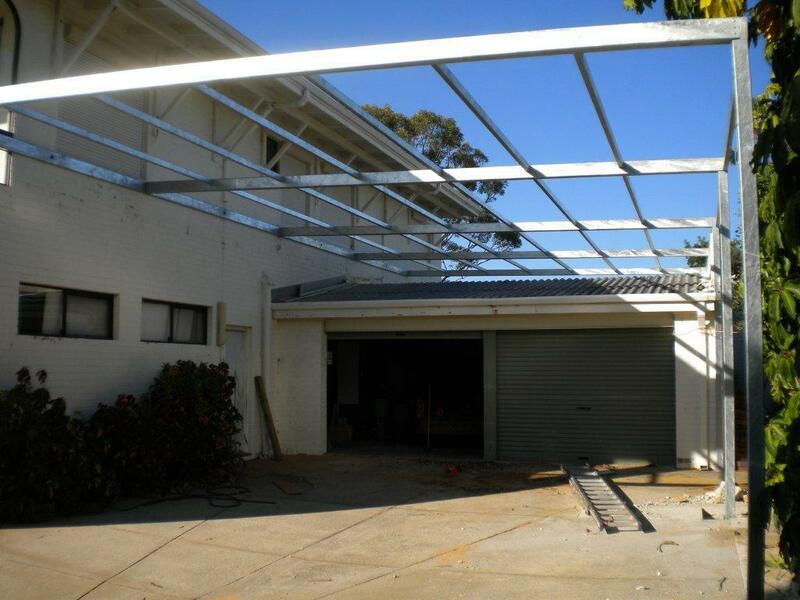 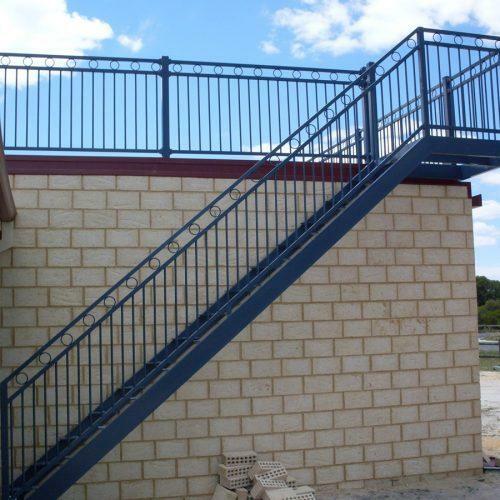 We are located in Mandurah WA, so call us for a chat if you’re interested.